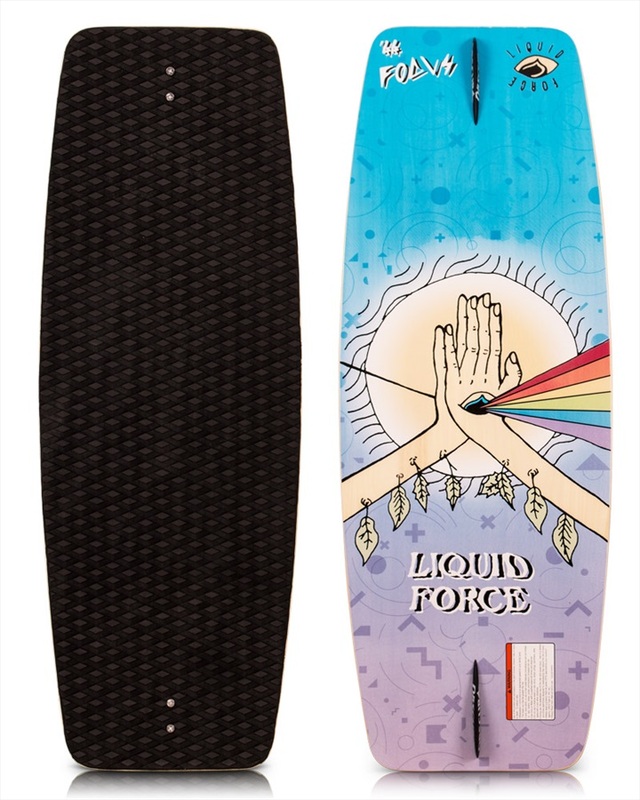 Wakeskate gear from Liquid Force, Obsura, O'Brien, Gator, Ronix, Hyperlite and Jobe. 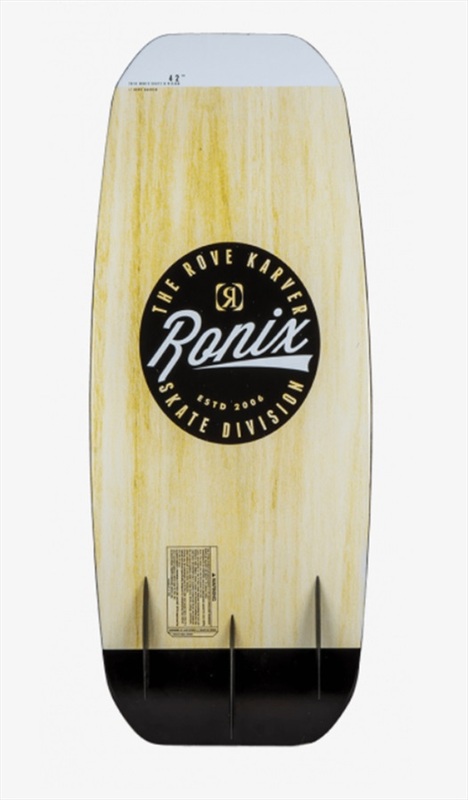 Stock clearance Sale now on, Discount prices on Impulse Faction Anthem SST with Doyle and catalyst wakeskates. 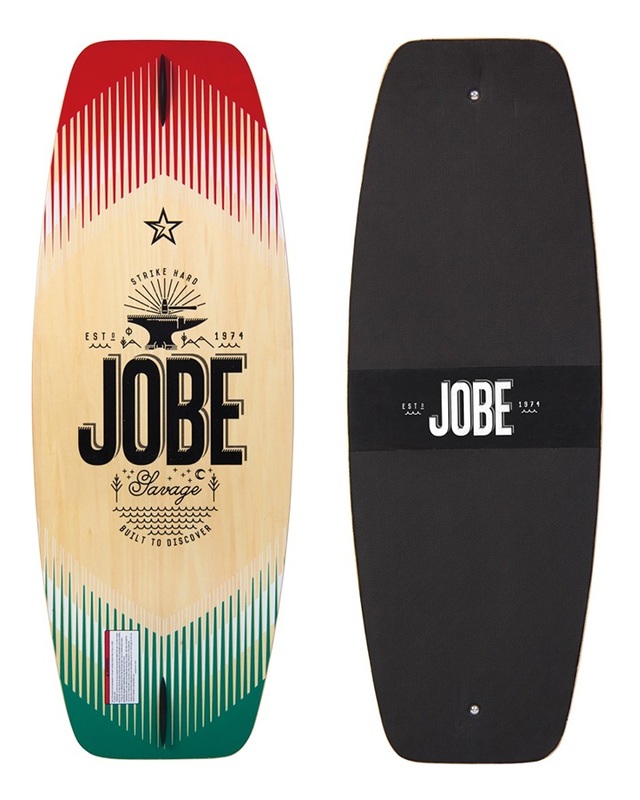 Free Shipping and next day delivery and worldwide shipping available, Choose grip deck wakeskates and foam top skates all in stock.